My feet have good news. Faithfully, not perfectly, I have tried to grieve with hope and walk in obedience to God’s direction. After four years of grieving with hope I am almost done with my second book, a devotional to help anyone who has just experienced a loss to suicide. I have also joined The Dented Fender writing team, and am developing my speaking chops, so that I can share hope more effectively. I want to be fully equipped, not lacking anything. God’s love is shining into the darkness of despair, and I love getting to be a part. So many amazing things are happening, way beyond what I thought myself capable of, but with God nothing is impossible. Four and 1/2 years ago it was painful to turn 1 page on Jonathan’s death. I have now turned over 2007 pages. Each page has been important, even the ones I could barely turn. My initial hope, that others would be encouraged to choose life is coming to fruition. I refuse to bow to the spirit of despair. Each page, some intensely painful, have produced new joys, new discoveries, and encouragement. I look forward to sharing with you what God is accomplishing, even when we don’t understand the fullness of his purpose. As the work on my second book is nearing the finish line you inspire me to finish strong. Writing this book has made me look back over all that God has accomplished in four years of Turning the Page on Suicide, I am so thankful. I learn from each of you. Thank you for wrestling with despair and not letting the darkness have the final say! 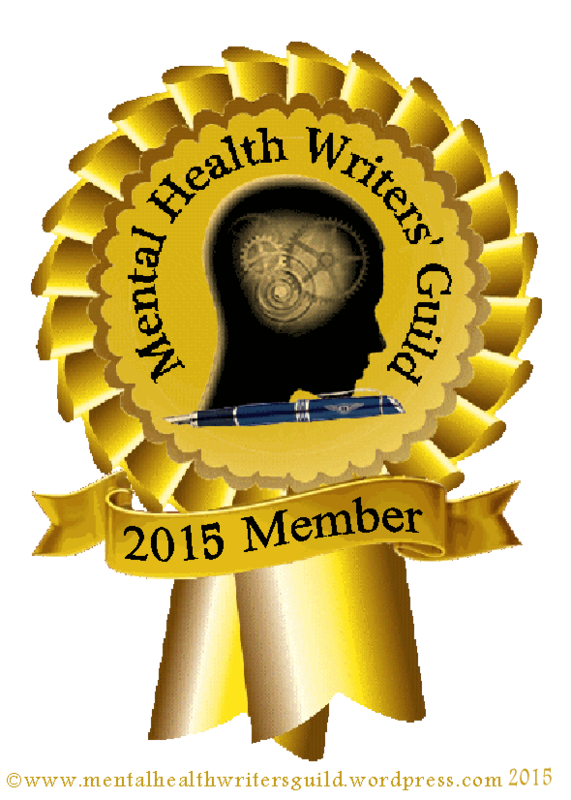 Thank you for choosing writing as your outlet to share hope. Thank you for encouraging others with poetry, stories, photography and scripture. Thank you for commenting and blessing one another with courage for each individual journey. The mental health community is made up of spectacular and uniquely gifted individuals. Don’t ever underestimate the value of your words, your courage to breathe life into others, in spite of your own physical and emotional pain. If you are just getting started on turning your page on suicide, may 1 page become 2 until you look back and find a lifetime of spreading the good news, death does not have final say. Life is worth living.